A decision has now been made about the future of the car park and facilities at Harrison's Rocks / Birchden Woods. 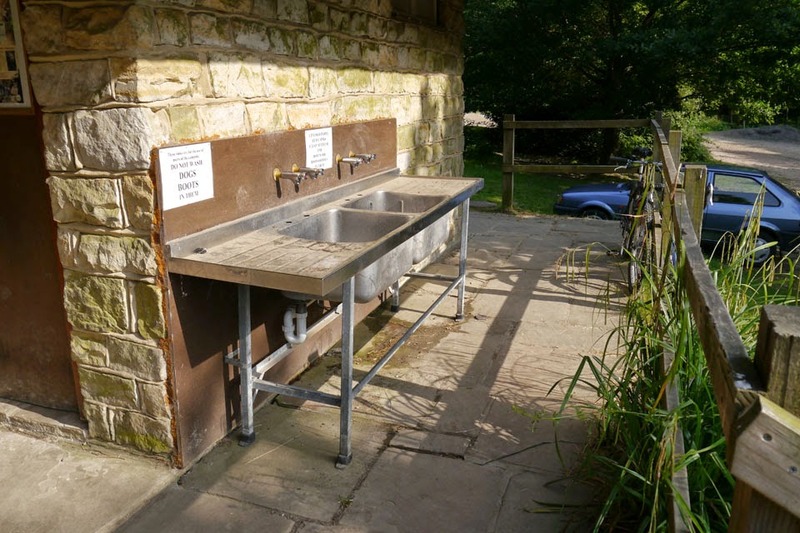 The toilets and campsite will be temporarily closed from 9th November 2014 for a planned programme of work to commence. This work will include an upgrade of the toilet block and the maintenance of the car park surface. Anyone who has been to Harrison's Rocks / Birchden Woods this year will know how bad the access road to the car park is. The access road is to also be resurfaced meaning the car park will be temporarily closed at some point this winter. The date for this is yet to be decided. As soon as the Forestry Commission have the dates of this work, we will confirm. The aim is for the campsite and facilities to re-open in March 2015. The main questions concerning the facilities are; what will happen about the maintenance, cleaning and income for the car park and facilities? A way to generate income after all the work is complete after March 2015 would be to install a pay and display machine. The BMC have agreed to make a contribution to installation costs. A cashless payment system which had been suggested by the CIC was deemed unobtainable at the moment due to the lack of signal in the area and the high costs of the project. For regular visitors to the woods and the crag the Forestry Commission are keen to promote a 'Discovery Pass' which will be an annual car parking fee. All money acquired from the parking charges will go towards the running of the toilet facilities. The Forestry Commission will welcome invites for quotes for a cleaner / warden contractor to maintain the facilities on a daily basis. The Forestry Commission want to manage the facilities and car park themselves for a year to get an idea on the income it will generate. 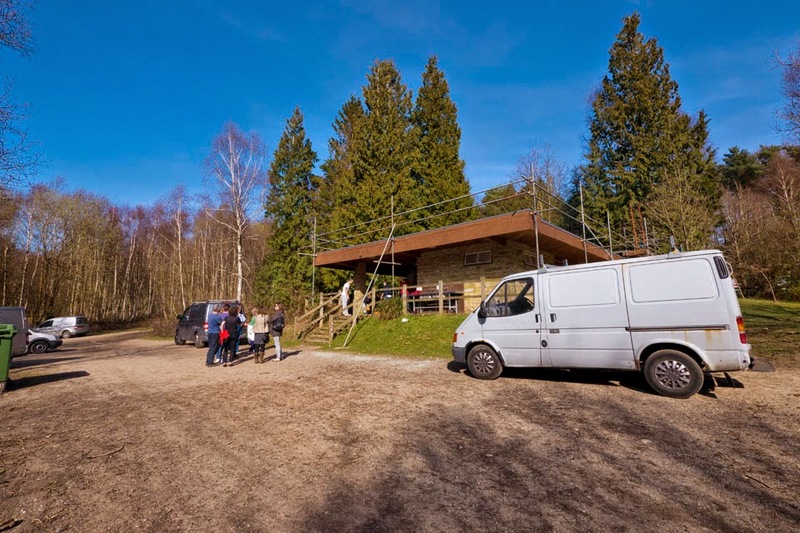 After a year they will review the situation and hope to find a suitable group or partnership for the Forestry Commission to work with and pay to manage the facilities for them on their behalf on a daily basis. The car park will be free of charge over the winter months to at least March 2015.